Very Good. 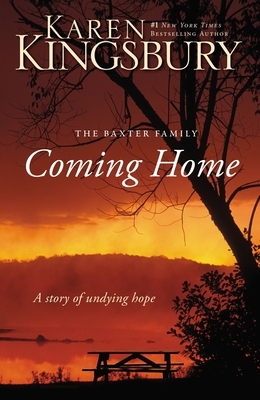 As the Baxter's make plans to come together for a summer lakeside reunion, the unthinkable happens. When the family rallies together, memories come to light that bring healing and hope during a time when darkness might have the final word. 304 p.
Good. As the Baxter's make plans to come together for a summer lakeside reunion, the unthinkable happens. When the family rallies together, memories come to light that bring healing and hope during a time when darkness might have the final word. 304 p.
Fair. 0310266246 Item in acceptable condition including possible liquid damage. As well, answers may be filled in. Lastly, may be missing components, e.g. missing DVDs, CDs, Access Code, etc.